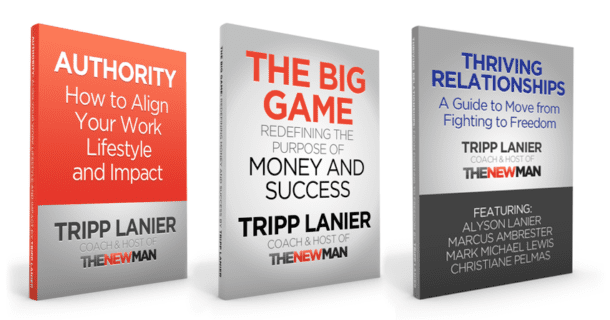 Want to take what you’re hearing on The New Man Podcast and actually live it in your life? If so, check out The New Man Life — a fun and simple program where you work at your own pace and get the accountability you need to make the changes in your life that STICK. Click here to the free sample lessons available at The New Man Life.